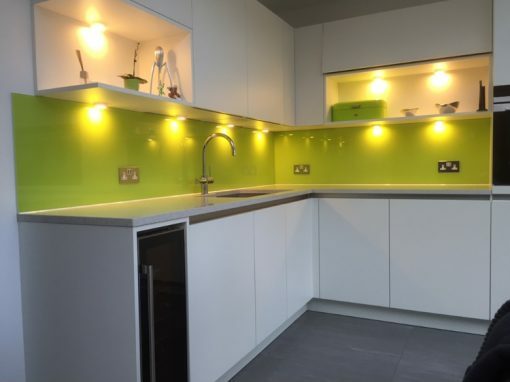 Do not use an abrasive clothing, instead, combine soft lint-free cloths or microfiber materials alongside a good quality glass cleaner to clean glass splashbacks. 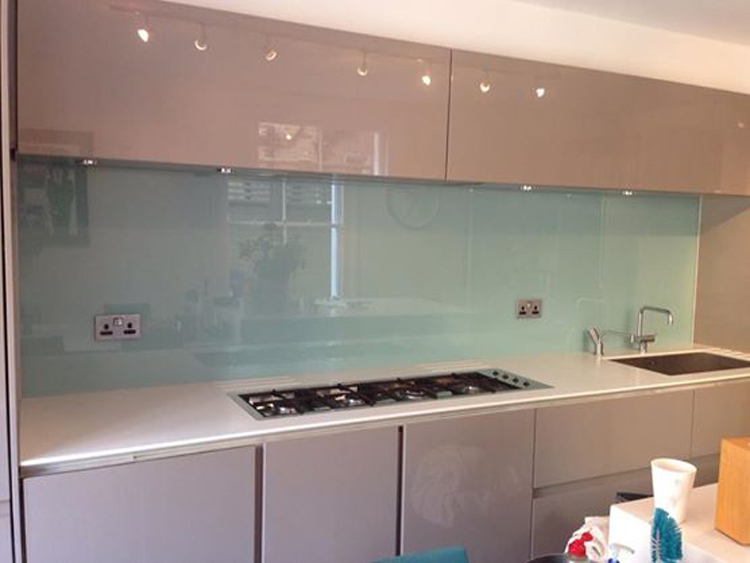 The white vinegar solution is perfect for wiping down the glass splashback. 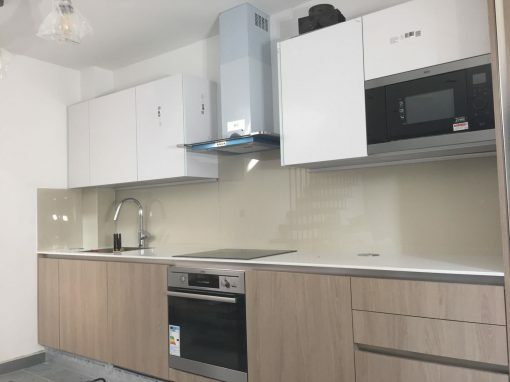 You can do this by mixing one part white vinegar and four parts of water; you can then pour this mixture inside a spray bottle and spray on the glass surface before cleaning. 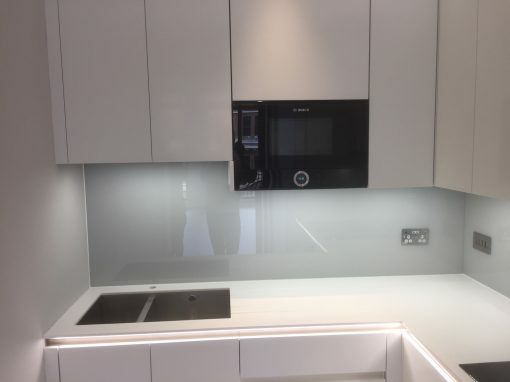 Newspapers can also really come in handy when cleaning glass splashbacks, try sponging off the exterior with newspaper. This would make the glass streak free, creating a brand new effect. Put on your kitchen gloves if you are making use of a newspaper as they could stain your hands. Make an effort not to clean the glass if there’s direct sunlight hitting the glass as that could lessen your chances of getting a streak-free finish. Another way to avoid having streaks after cleaning the glass is to use distilled water, unlike tap water, distilled water is pure and doesn’t contain minerals. 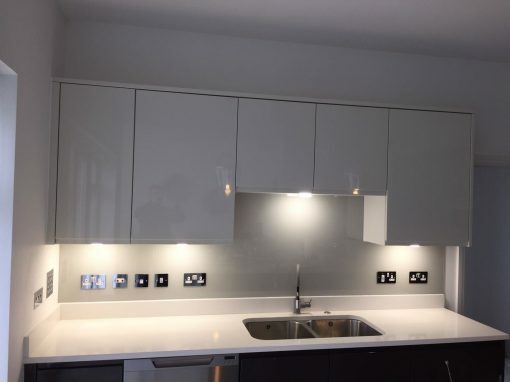 For your kitchen splashbacks at Blackwall & Cubitt Town, get in touch with us.